HH Merino mid is a 100% Merino wool base layer ideal for colder days. Merino wool has great insulating properties, a soft comfortable hand feel and a natural fiber stretch. 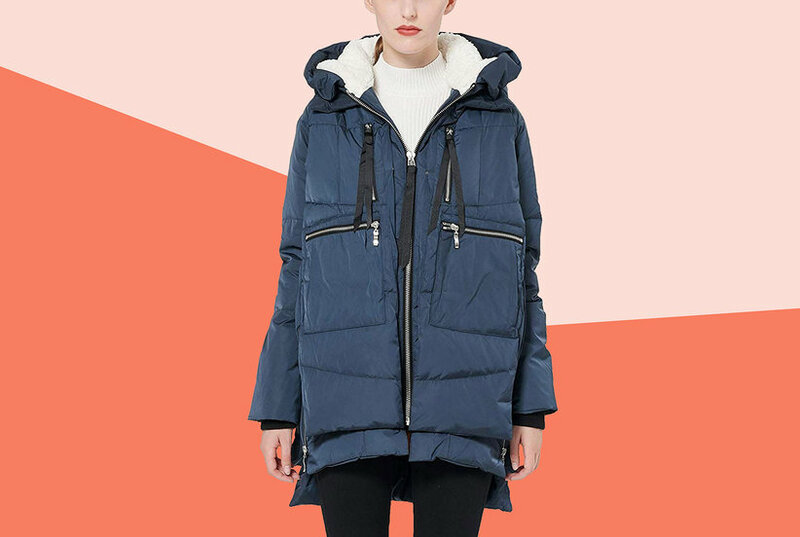 An Amazon brand - This cozy channel-quilt jacket packs down in an included cinch bag, so you can take its high sheen and contrast zipper anywhere.